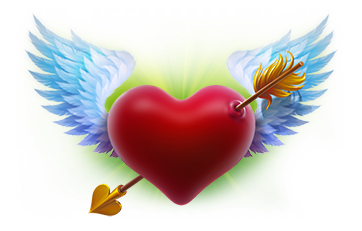 TL;DR: Valentine’s Day festivities — Shop, Garage and Upgrade sales; Great Value Holiday Bundles; Double Funds; 5X Gold drop frequency; Themed decorations; Contests! Details below. Valentine’s Day is all about having a good time with those you love. 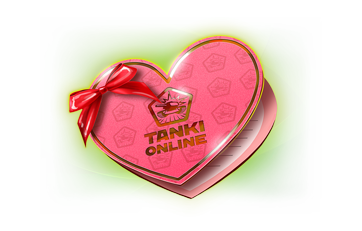 So Tanki Online has some extra special treats for you this Valentine’s Day. Celebrations will last four days. Besides themed decorations all over the game and official platforms, here’s what you can expect. Throughout the celebrations, Matchmaking battles will feature Double Battle Funds and Gold Boxes dropping 5X more often. Get ready for some heated battles and great pile-ups! Two special Holiday Bundles will be available in the Shop for the duration of the celebrations. Get a ton of items at a super affordable price, and at a fraction of what they would cost if purchased separately. It wouldn’t be a proper Valentine’s Day without exchanging gifts. Here are three special Tanki gifts that you can share with your friends and loved ones in the game. In addition to the in-game festivities, the community will be running special themed contests where you can win some great prizes. The first contest is already running. Check it out here. 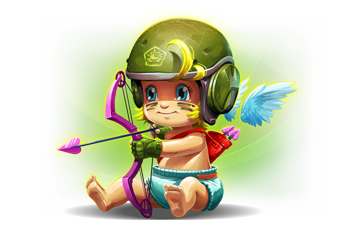 So, get ready to spend some quality time with your favorite friends (and enemies) in Tanki Online this Valentine’s Day, starting from 02:00 UTC on February 14th!